Nowadays, vampire television, films and series are a dime a dozen; but, when someone like director Guillermo del Toro puts his name on something, it causes one to pause and pay attention. Such is the case with The Strain. 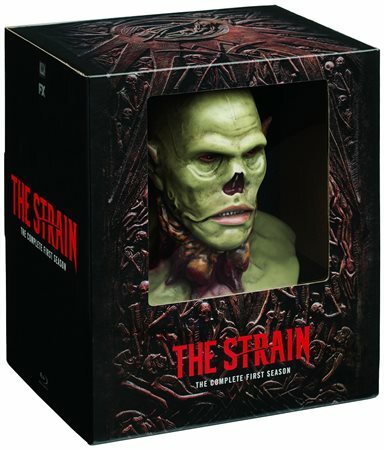 Download The Strain: Season 1 - The Premium Collector’s Edition from the iTunes Store in Digial HD. For more information about The Strain visit the FlickDirect Movie Database.